Children enjoy reading books in which the main character encounters challenges; fighting off fire breathing dragons or an army of orcs, facing up to a school bully, winning the big game against all odds. The current titles I reviewed re-count the internal struggles of the central characters; distrust of those who want to help, fear of change, and a desire for stability. In these three books, each main character is unique yet all desire to be understood and accepted for who they are. Charlie washes his hands twelve times to keep his anxiety in check. He has difficulty showing his feelings, fear of change and contamination. Charlie takes comfort from a regular diet of chicken nuggets and reading about birds. His My Bird Book travels with him everywhere. When Charlie’s dad, a journalist, is injured in Afghanistan Gram arrives to take charge of Charlie, his rowdy twin brothers, Joel and Jake, and boy crazy sister, Davis. Due to dad’s new surgery Gram must leave California and travel with him to Virginia. Enter Ludmilla, a tattooed, wig wearing far out babysitter who the children believe has been stalking their dad. When the family decides, they need to be with their dad Ludmilla takes on the role of cross country driver. The journey takes the group to many famous landmarks. All but Charlie share in the fun of the adventure. He just wants to find the best restroom to wash his hands, a clean place to order chicken nuggets and find the birds on the SomeDay list he and his dad had compiled. Because just maybe if he finds these feathered friends everything with his dad will turn out okay. Marin clings to the only items connecting her to her mother; a ceramic piggy bank and a pocket size I Ching book (read the history of I Ching and divination). 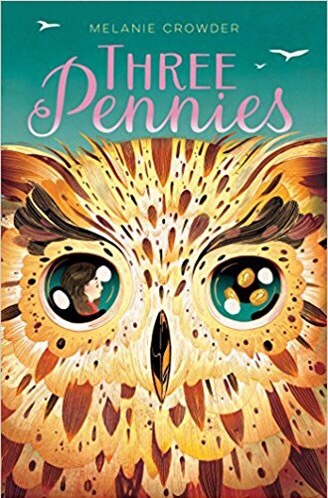 Marin tosses three pennies six times, makes a mark and then checks the I Ching for the answer to her question, why did my mother leave me and where is she now. Gilda Blackbourne is a strict by the book rule follower. It’s important when finding foster homes for children. Her newest case is Marin. Dr. Lucy is the foster parent candidate for Marin. Dr. Lucy has impeccable qualifications but does she have what it takes to be a mother. Marin begins a trial period with Dr. Lucy but is obsessed with locating her birth mother. She knows her mother is still alive. Why would a mother abandon her child to foster care? There must be an explanation. If only she could find her then they could be a family again. And so, the search begins. Along the way, Marin discovers much about herself and her fantasized mother. 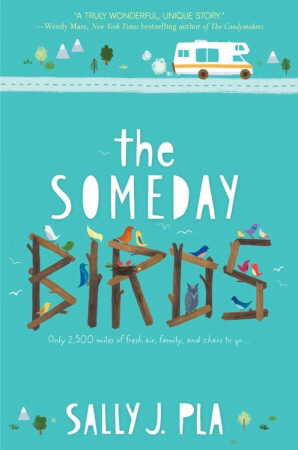 Short chapters told by the three main characters relate Marin’s foster care experience and her discovery that not every woman who bears a child is up to the task of mothering. Flora and Julian, sister and brother, have been in so many foster homes that they can’t remember where they came from. They have many theories; they came out of the sand, from dogs, the TV, blood. Finally adopted they now live in a stable home with a mom, dad and soon a new baby brother or sister. Yet their insecurities of ever being in a forever home are still present; Flora has difficulty expressing herself and Julian hoards food. As much as Emily, their adopted mother, tries to reassure them they persist in distrusting her and are convinced they never had a real mother like everyone else. On advice from the children’s therapist Emily and the children begin the search for their birth mother. They return to previous foster homes searching for clues and discover many surprising things about families along the way. 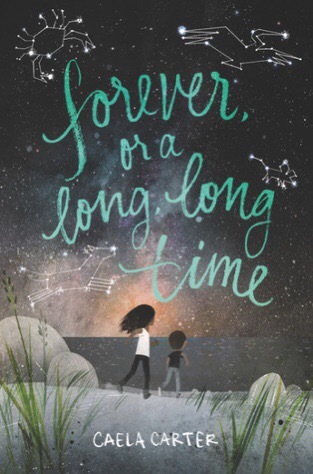 Each story was told in a unique way and all acknowledge that yes change can be scary and hard but in the end families learn to be together forever.